AGI Fibre Cement is extremely versatile and is used in all forms of building and construction – residential, commercial, industrial and institutional. A tough, durable, waterproof external cladding system, BGC Duratex™ provides a solid substrate for applied decorative finishes when combined with proprietary jointing and coating systems. Tough, durable, waterproof and fire-resistant, Duratex™ is great for lightweight construction and features a factory-applied blue tint to help your identification. 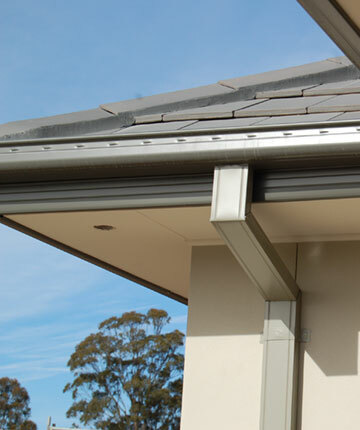 Duraliner™ plus is a general-purpose fibre cement building board. 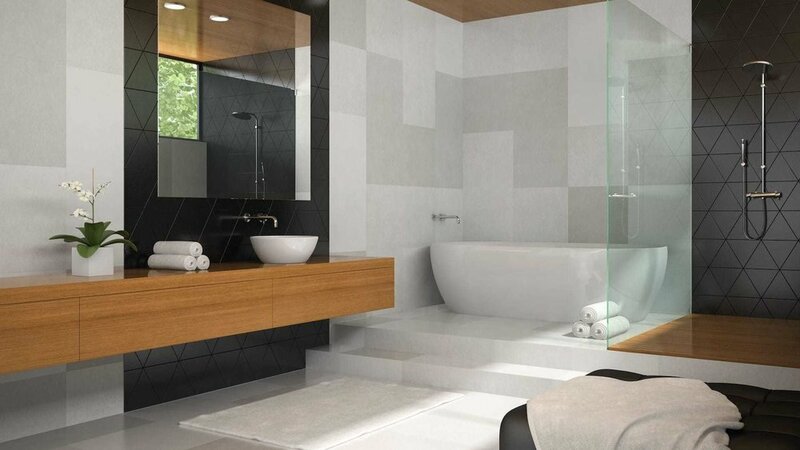 Designed for flush jointing, Duraliner™ plus is highly effective for use in wet areas, interior linings, ceilings, as a substrate for ceramic wall tiles and for fire and acoustically-rated interior walls. You can also specify Duraliner™ Plus for soffits and other external applications where there’ll be no direct impact from the weather. Now with a clear finish!